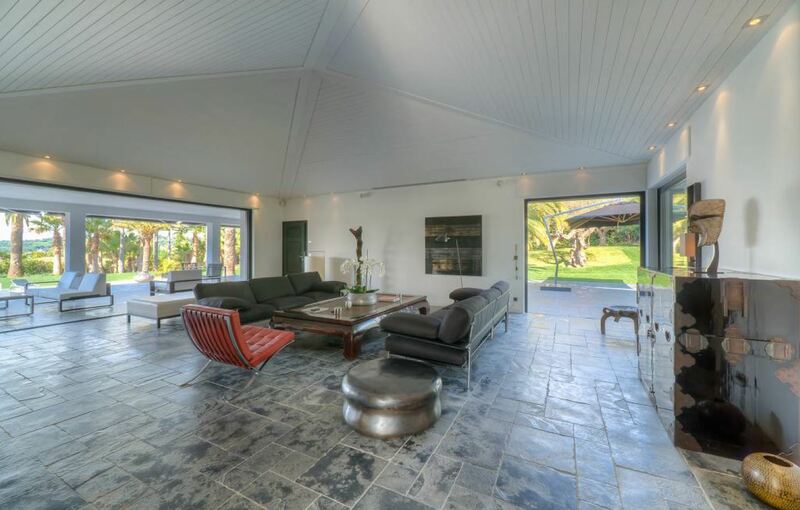 This superb modern villa is located in the highly sought-after Capon district of St Tropez. The property benefits from beautiful sea views as well as expansive landscaped grounds with a lovely swimming pool. 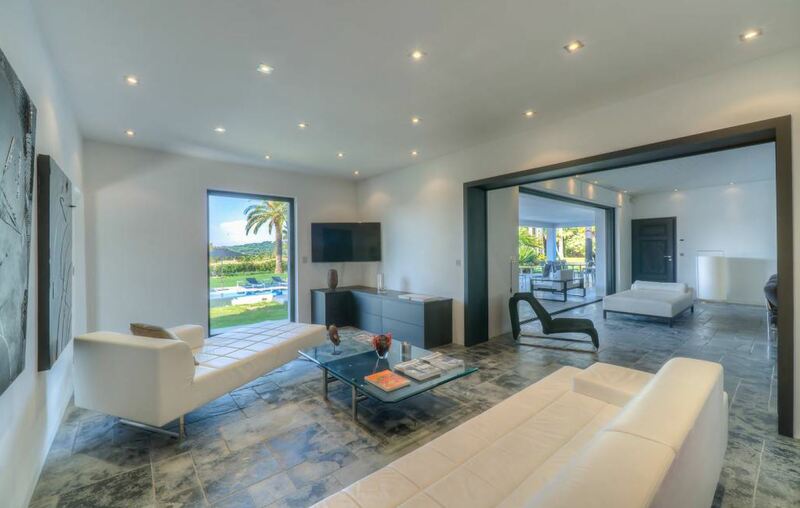 The interiors of the property are spacious and bright with contemporary furnishings and tasteful decor throughout. The living area has sumptuous sofas as well as a separate TV lounge for guests to enjoy. 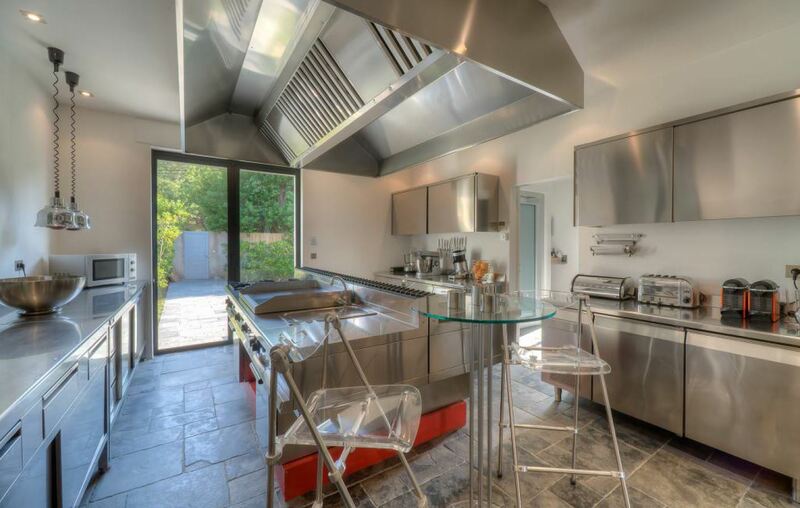 The kitchen is fully equipped with the latest appliances. 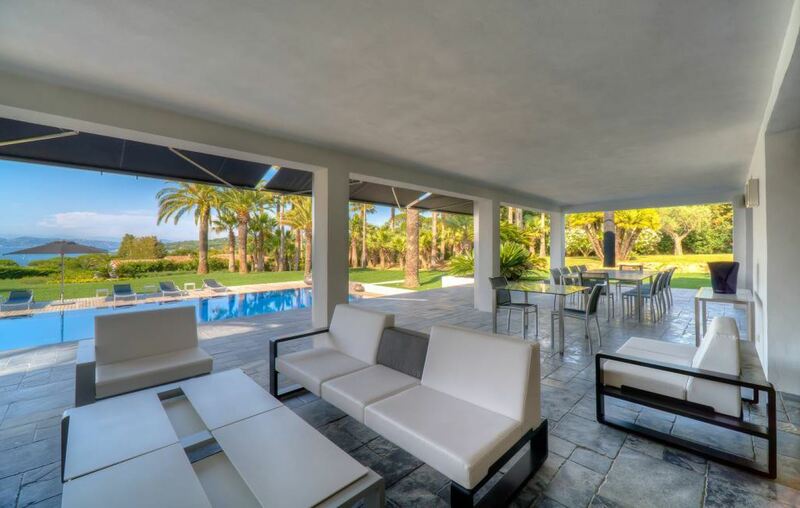 The living areas open onto the large furnished terrace surrounding the swimming pool, creating a perfect space for outdoor dining and socialising in the sunshine. 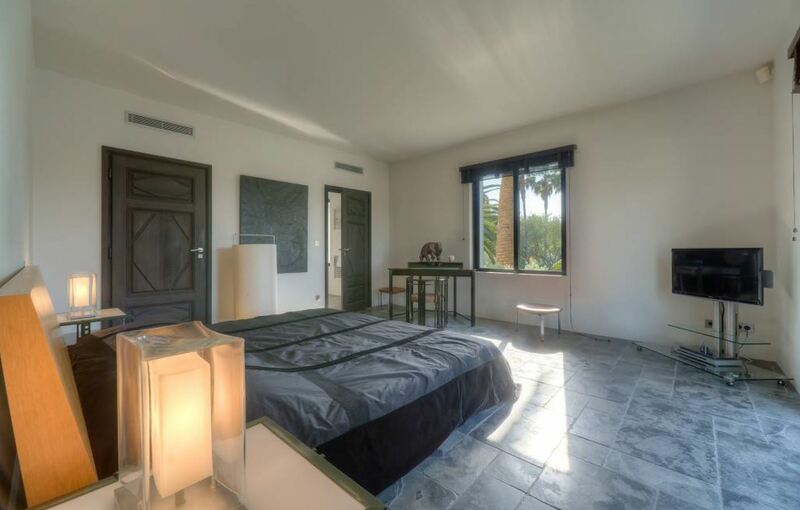 The villa comprises of a total of 8 bedrooms, spaced out through the villa. 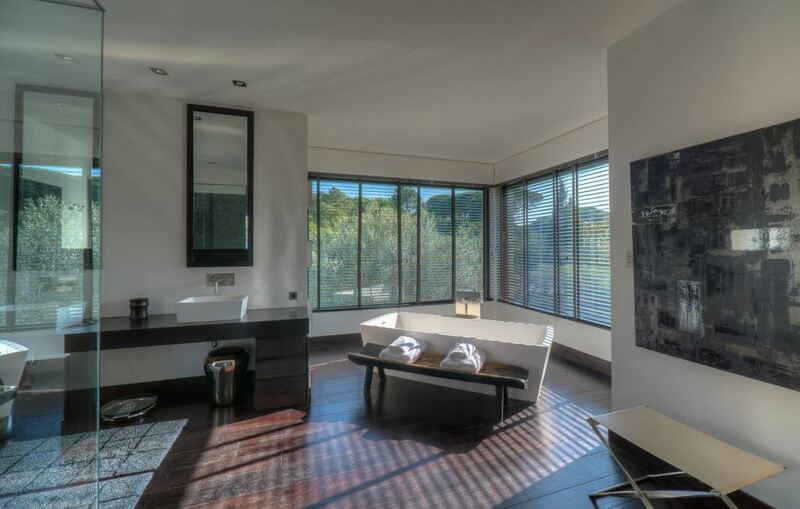 Each bedroom has either an en-suite bathroom or an en-suite shower room for added privacy. Guests also have use of an exercise room in the villa annexe. There are an additional 2 staff bedrooms in a small house on the grounds.